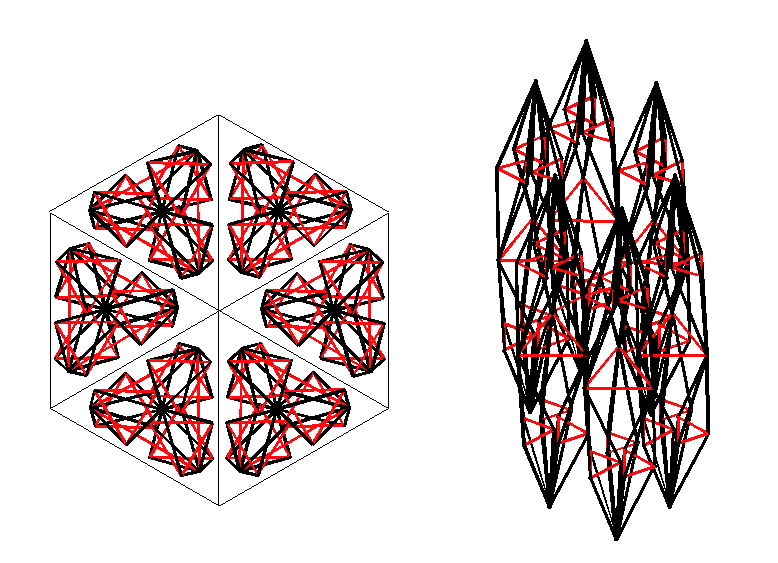 Our research explores the modeling, analysis, and design aspects of morphing structures, especially those inspired by origami and tensegrity. There is also interest in the application of shape memory alloys, shape memory polymers, and active composites on morphing structures. The overarching goal of our research is the development of aerospace structures with optimal properties such as minimal mass, minimal energy usage, and tailorable stiffness. Design of Origami Structures: Origami principles offer novel approaches to the manufacturing, assembly, and functionality of structures in multiple fields such as aerospace, mechanical, civil, biomedical, and electrical engineering. 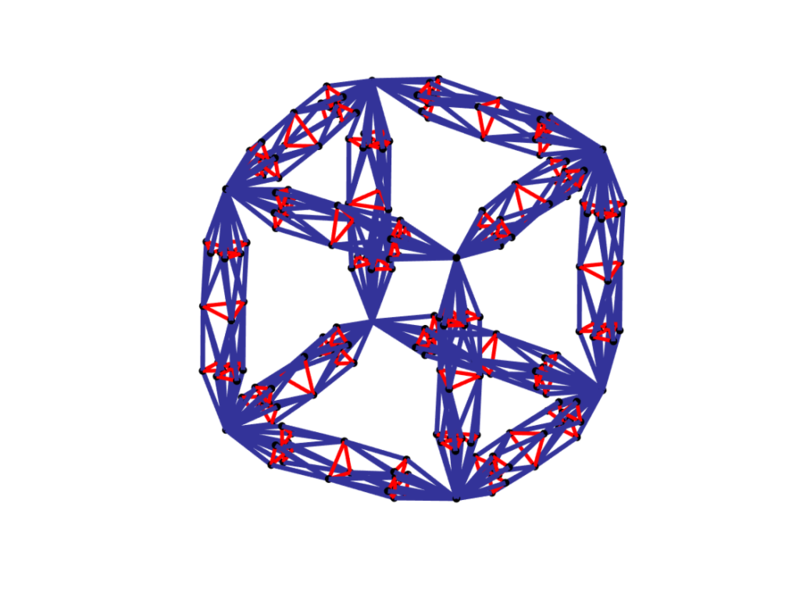 With the increase in complexity of the geometry and materials for origami structures that provide engineering utility, computational design methods for such structures naturally became essential. 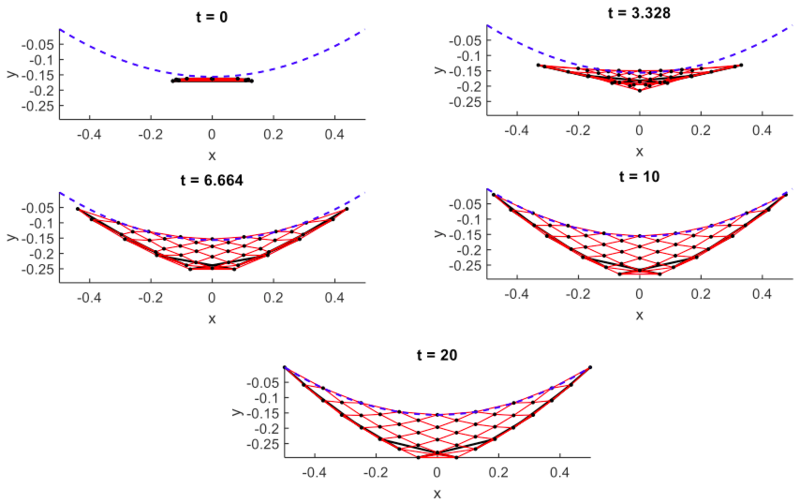 This research area aims to develop the rules and computational algorithms to determine the fold layout in origami sheets to perform a function such as achieving a goal shape. 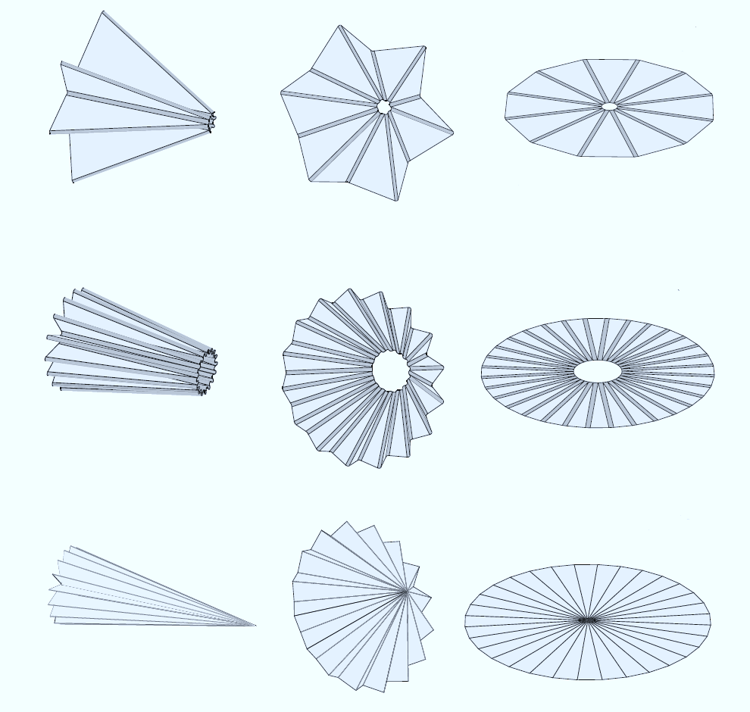 Origami principles are extended for the consideration of complex material behavior and higher-order geometric continuity conditions at the folds. 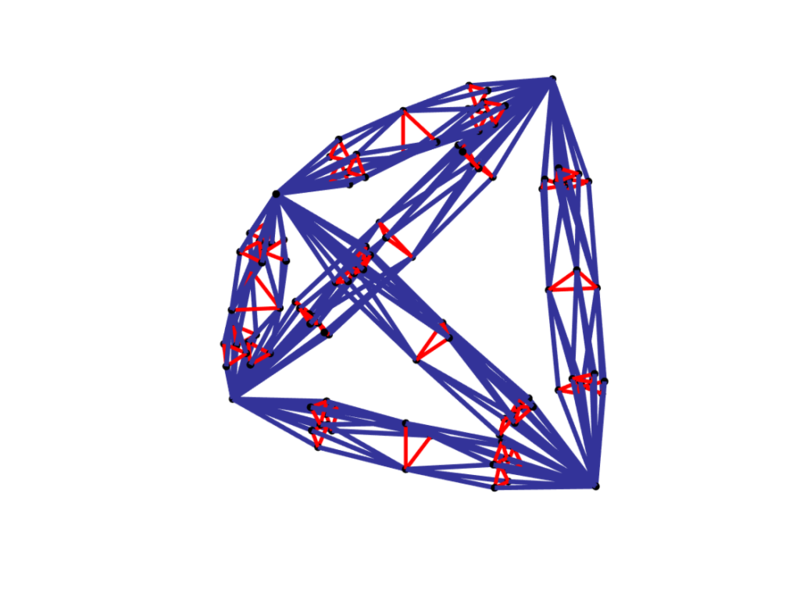 Tensegrity-based Materials and Structures: Use of tensegrity principles (pre-stressable trusses) for the design of materials and structural components of minimal mass and practical properties such as custom stiffness and thermal expansion. Deployable Structures: Simulation, design, and control of applications with the requirement of deploying from a compact configuration to a large configuration (e.g., a deployable antenna). Origami and tensegrity principles are extensively employed in this area. Active-material-enabled Origami: Structures with self-folding capabilities obtained via thermal/electromagnetic/chemical to mechanical energy conversion in their active material components (shape memory alloys/polymers, hydrogels). This research aims to model the kinematics and kinetics governing the folding motion of such structures. 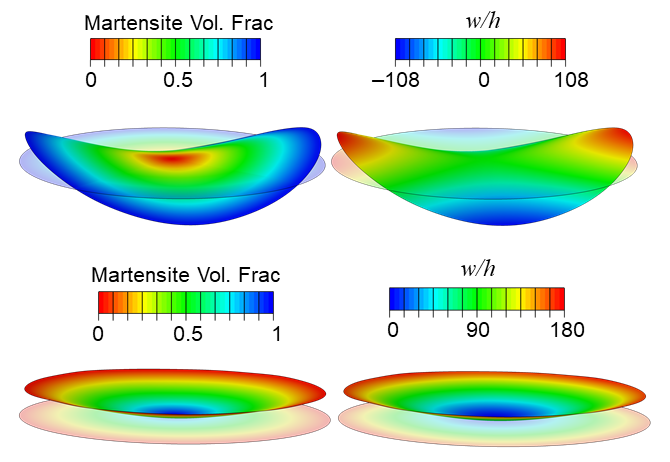 Design Optimization and Morphing of Plate and Shell Structures: This research entails size, shape, and topology optimization of plate and shell structures for morphing applications. 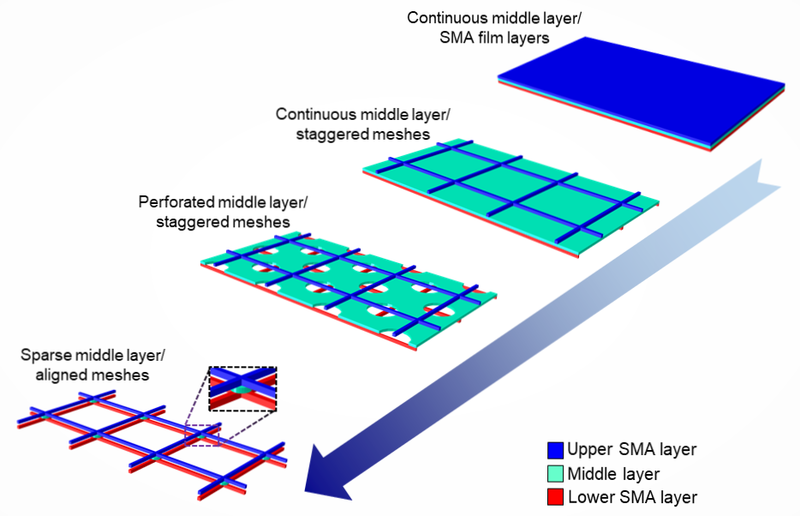 Emphasis is given to those surface-like structures with active material actuation. Models for such structures are developed through various routes ranging from analytical approaches to high-fidelity finite element analysis.